When it comes to food, Italians are certainly a little bit obsessed but this obsession comes from the fact we believe our food is the best in the world (have you ever taste a real, Italian mozzarella?) and we would never want that our recipes, passed down for generations and part of our heritage, are stolen and repurposed in a version that has nothing to Italian. Most of the time, what non Italians think of as “classic Italian” is not actually from Italy at all and this is a list of the most common mistakes about Italian food. They’re actually not mistakes but false beliefs about Italian recipes. So, have fun reading all the truth about what people consider Italian and it’s actually not. 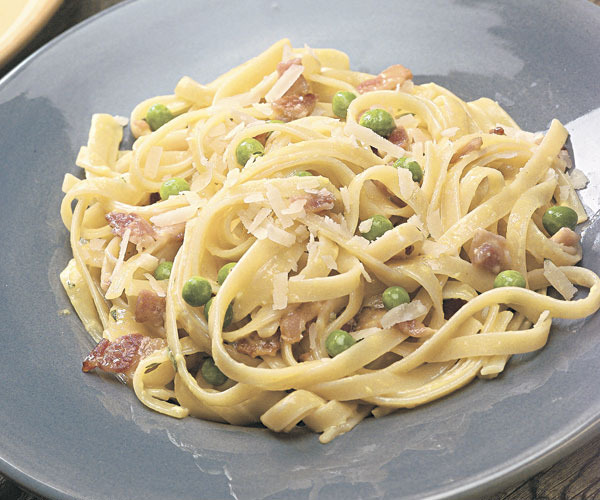 The famous carbonara sauce is probably one of the most ruined italian food. 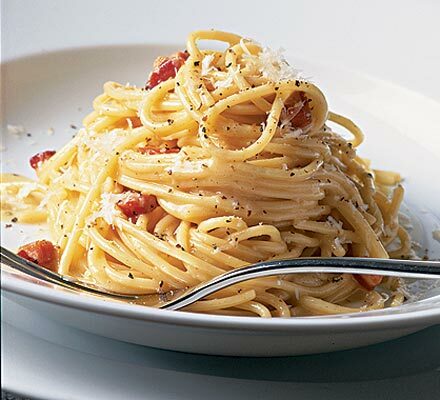 The original pasta alla carbonara only contains eggs, cheek lard and pecorino cheese. 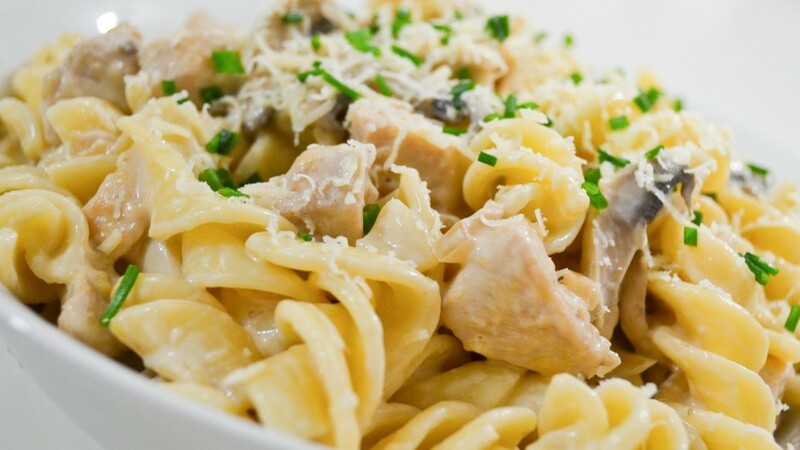 Nothing like chicken, cream, bacon, parsley, garlic, yogurt are original ingredients and we don’t even sell jar of ready-to-use carbonara sauce. 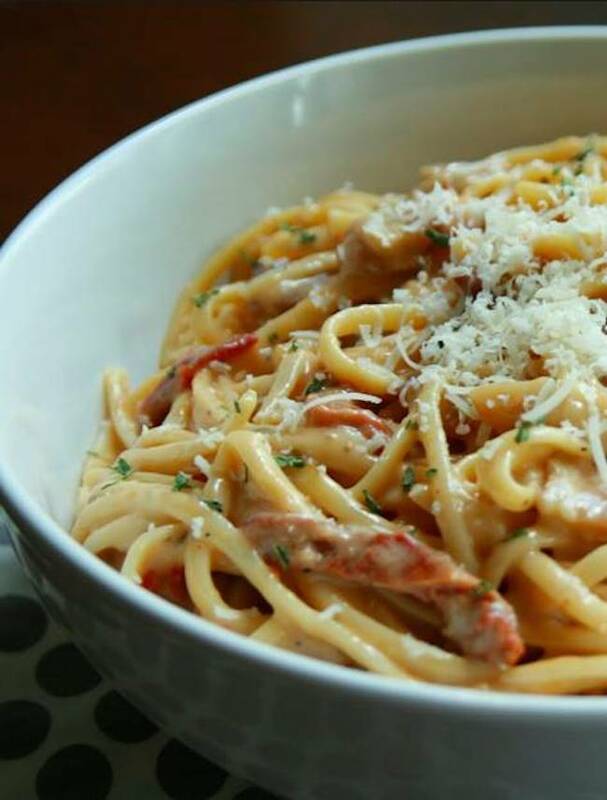 Carbonara is a serious matter guys… never argue with an Italian from Rome about this dish! This is not an original carbonara! It’s a NO! This a real pasta alla carbonara! It’s a YES! The chicken doesn’t go with the pasta. The pasta doesn’t go with the chicken. Pasta is a main dish, chicken is also a main dish. None of them is a condiment to fulfill the other one. Leave pasta alone and leave chicken alone. Please. Chicken with pasta? No, thank! It’s always a NO! There are so many myths around this pasta that it’s really hard to make people believe in Italy it doesn’t exist. 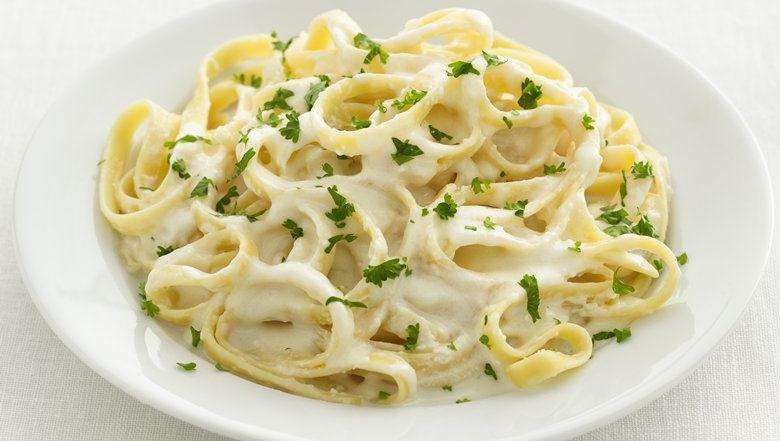 The legend says they were invented by Alfredo Di Lelio in his restaurant in Rome (Via della Scrofa 103, now named Alfredo alla Scrofa); they apparently were made seasoning the fettuccine 2 or 3 times with butter and parmesan to make a very rich cream and were serving to guests coming mostly from the US. Some of these guests were so famous that they started to talk about these fettuccine helping in the creation of one of the bigger misunderstanding about food. In Italy it’s actually allowed to season your pasta with parmesan and butter but only if you’re sick in bed and your mum wants help recovering! Fettuccine Alfredo only if you’re sick! It’s a NY! The only parmesan Italians know and eat is the traditional one made with eggplants, cheese and tomato. Never ask for a chicken parmesan because you’ll get a restraining order! Ah, and never ask for a chicken parmesan on pasta as you’ll be arrested without any restraining order. 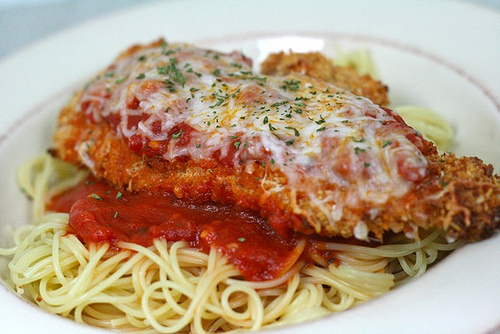 Chicken parmesan? It’s a NO! 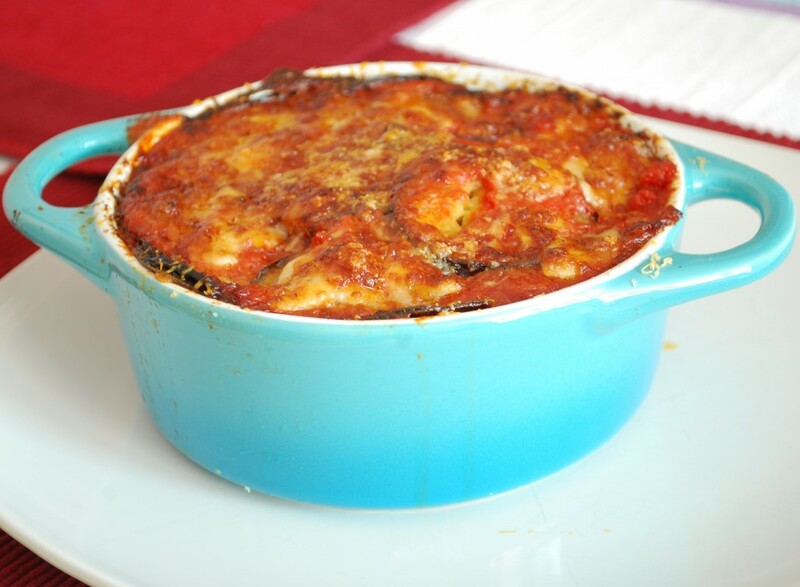 A real parmesan with aubergines is a big YES! 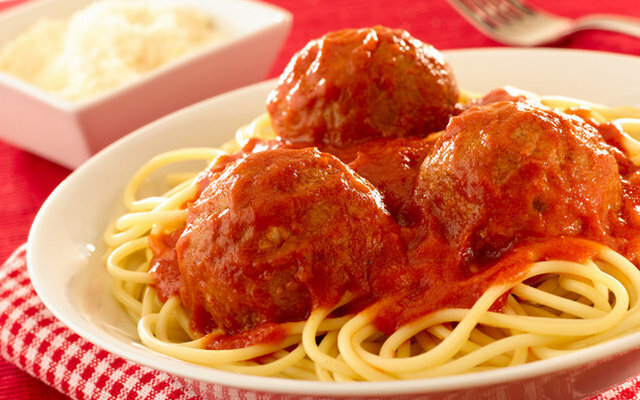 Even if it’s terribly romantic to think about it, Italians don’t eat spaghetti with meatballs. 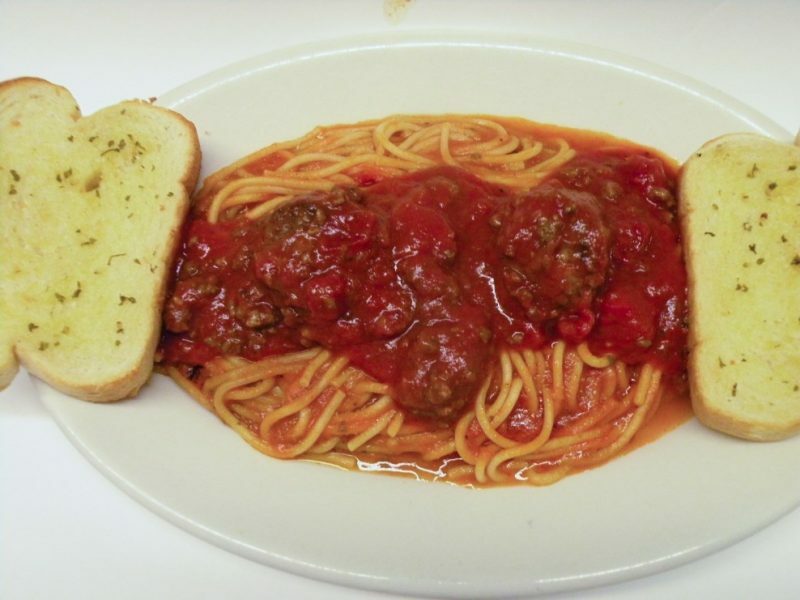 We make a sauce where meatballs can be added but they’re not served with spaghetti; you can find them in lasagnas but nothing similar to the spaghetti with meatballs it’s actually part of the italian culture. No, even if it’s cute Italians don’t eat spaghetti with meatballs! It’s a No! 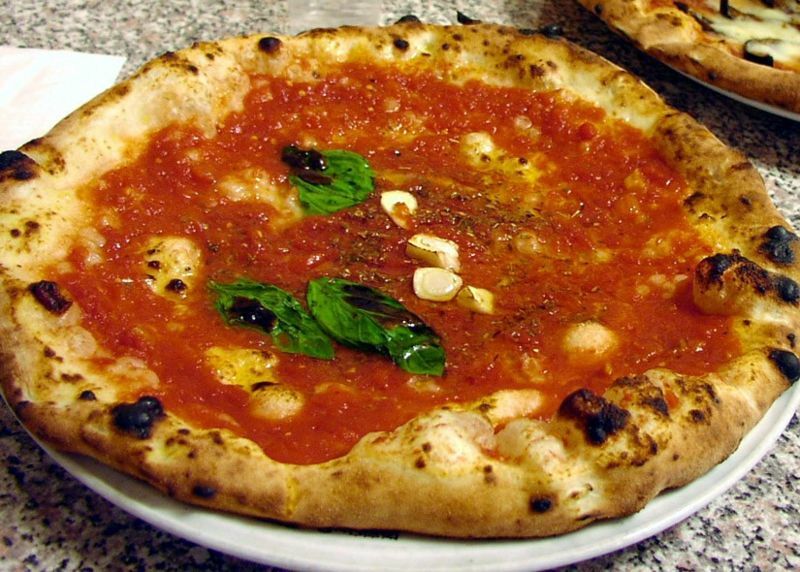 If you want to live a real italian experience you should go to an authentic pizza place in Naples and ask for a “pepperoni pizza”, filming yourself and your waiter. 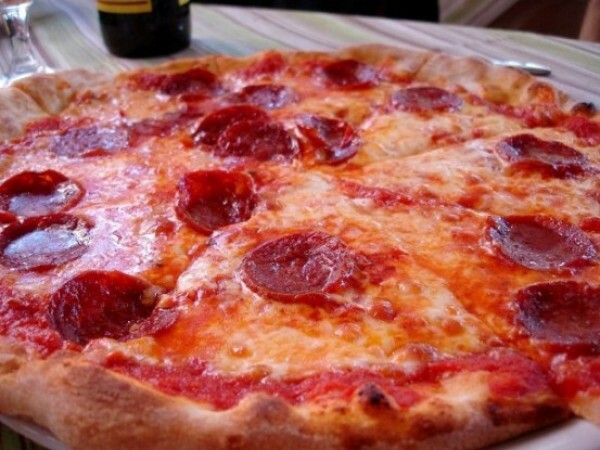 Italians don’t have pepperoni as a salame but pepperoni are the usual peppers and if you’re looking for something like a pepperoni pizza you’ve to ask for a pizza diavola. Same happens with the chicken or the pineapple pizza: don’t even ask, do yourself a favor! 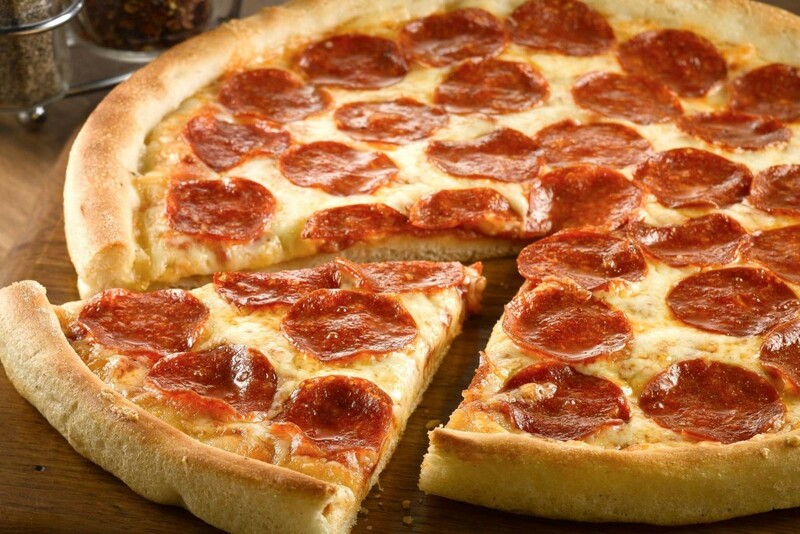 Pepperoni pizza doesn’t exist! It’s a NY! Pizza diavola is a big big YES! Neither Italy or Spain (yes, we share the same destiny!) have an ingredient call “salami”. What you call salami pretending it’s the correct spelling it’s actually spelled salame; salami is used when it’s more than one. 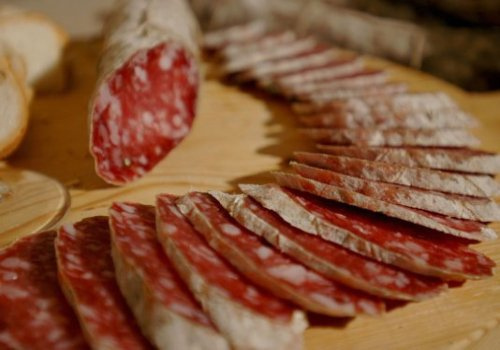 This is a SalamE, just one! 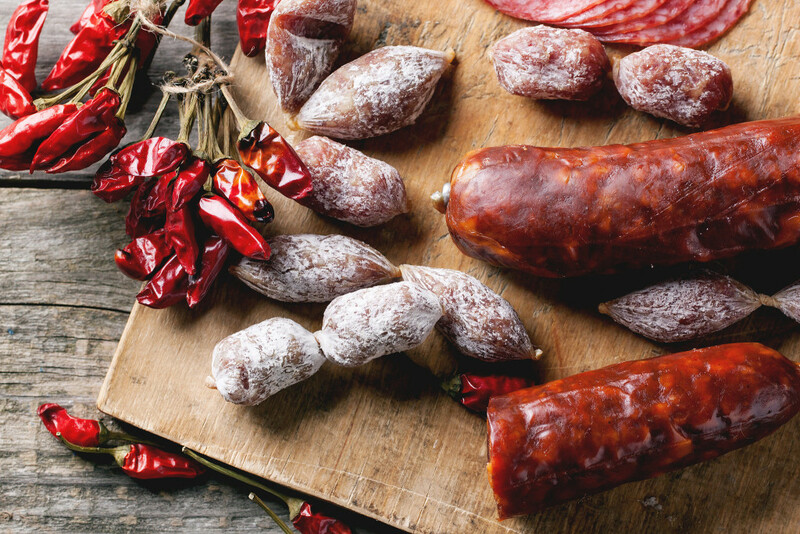 These are a few SalamI! Even if Subway has made its way along this “italian” sauce using it for its sandwiches, when in Italy don’t ask for pasta with marinara sauce because it doesn’t exist at all. 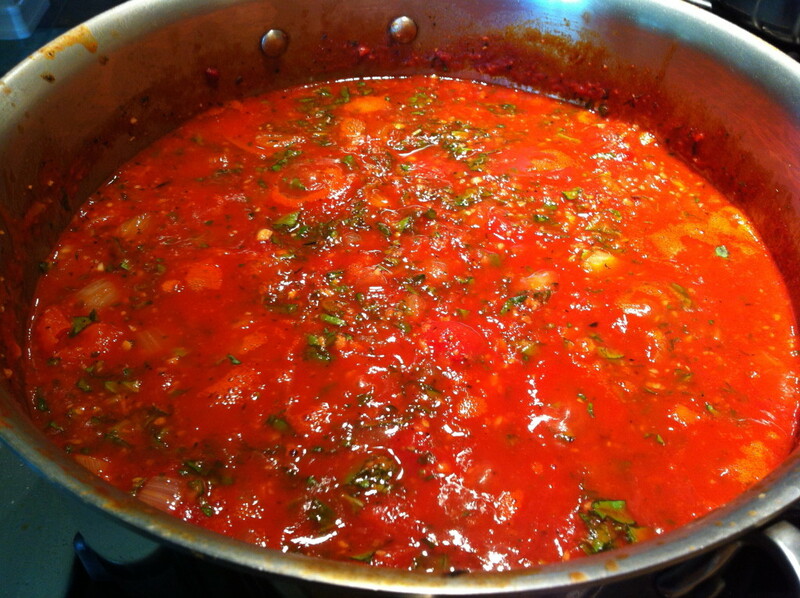 What we have is a marinara sauce used for the pizza alla marinara which is actually a simple pizza with tomato, garlic, olive oil and oregano. Marinara Sauce? It’s a No! Pizza marinara? It’s a big Yes! We love bread but what we call bread is an homemade “pagnotta” or “filone”, crusty on the outside and spongy soft on the inside. We don’t eat it with garlic and eating a baguette is strange and not Italian; we can have bread with some olive oil but no, no garlic bread allowed on a table. It’s bread, just bread. And don’t eat bread with pasta, please! We love carbs, it’s true. But we don’t like to mix bread and pasta in the same plate. You have your bread as an appetizers then you have your pasta and eventually with your meat/fish/salad you can have bread again. 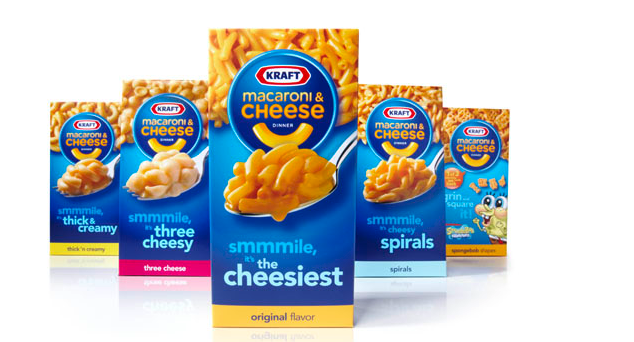 Despite the fact that, according to the myth, this pasta has been imported from Italy in the 18th century, Italians don’t eat Mac & Cheese. Something similar to this pasta is the so-called “pasta pasticciata” but there’s nothing really comparable. And no, you can’t find pre-cooked Mac & Cheese at the market in Italy… Let’s admit this pasta is really good but no, it’s not from Italy and if you ask for it in Italy, well, you can get kicked out from the restaurant! If a dish or an ingredient is called Italian or Italian-style you can be almost 100% certain that it’s actually not and you know why? Because traditional Italian dishes are regional and not national and adding the word authentic doesn’t guarantee a genuine product.